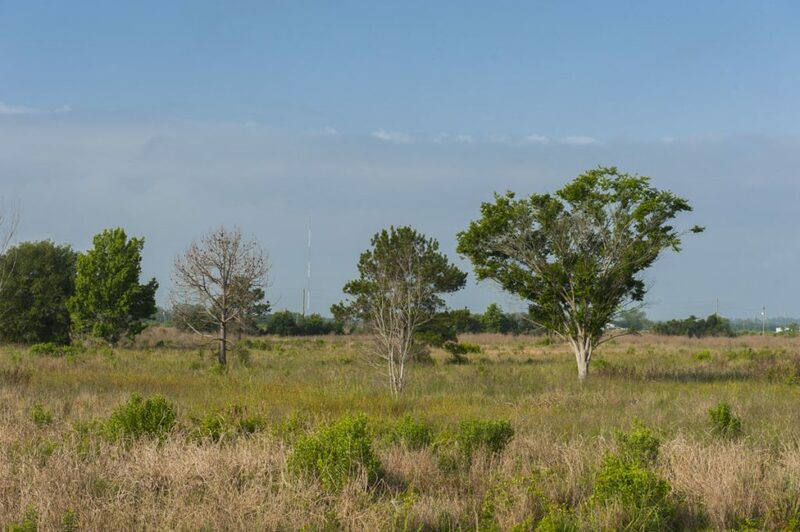 As part of its work to protect water resources, the St. Johns River Water Management District purchased land over the past 35 years that provides a variety of public and environmental benefits. In December 2011, the district began a comprehensive evaluation of district-owned lands to examine whether the agency’s goals continue to be achieved. As part of the assessment process, staff evaluated every acre of property to examine the need for conservation purposes. The evaluation focused on determining if any properties, or portions of these tracts, should be identified as surplus lands, or if portions of any properties should be considered for alternative uses. Revenue gained from any conservation property identified as surplus and subsequently sold can only be used for land acquisition. Funding cannot be redirected to any other aspect of the district’s budget. Additionally, the sale prices must be equal to or greater than a property’s current appraised value, regardless of the price paid when the district acquired it.